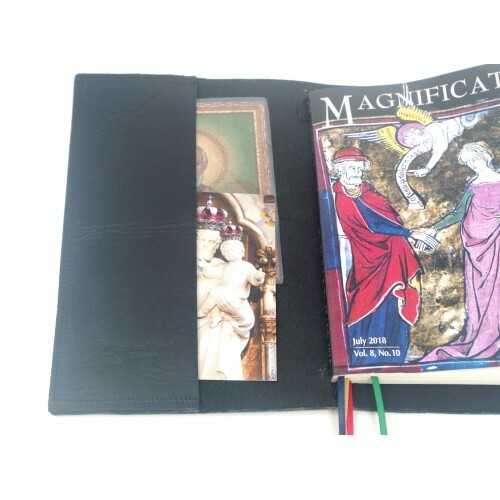 Made specifically for the monthly Magnificat publication, this cover allows you to easily change book and keep it protected. 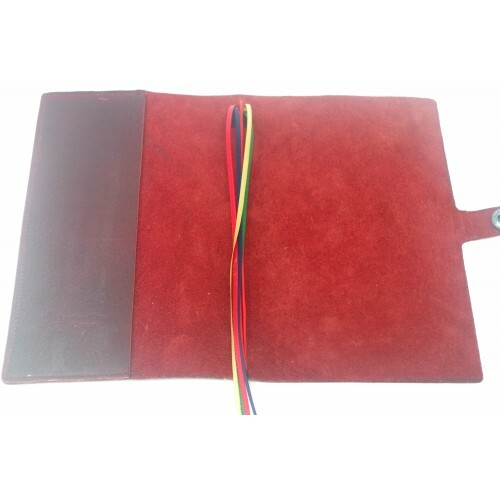 The sturdy book cover is made with a premium full grain heavy pull-up leather with a semi firm feel. The leather used for those covers is in between 1.8 and 2 mm which makes it very strong and hard wearing. 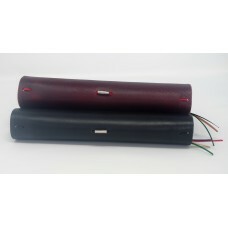 With appropriate care, it will last you a life time and look beautiful. 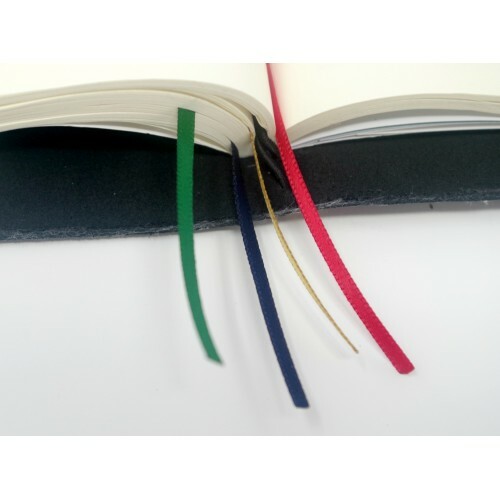 It has an elastic cord which holds the book in place, a set of four ribbons to bookmark your pages and a snap popper to close the cover and protect the book. 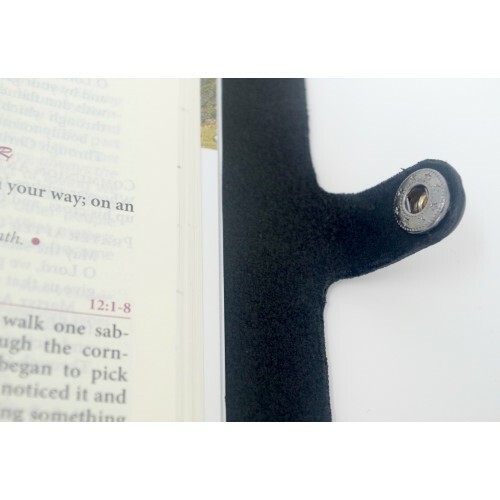 A 7 cm wide inside flap is placed on the right had side of the cover to hold holy cards, prayer cards and the sort. 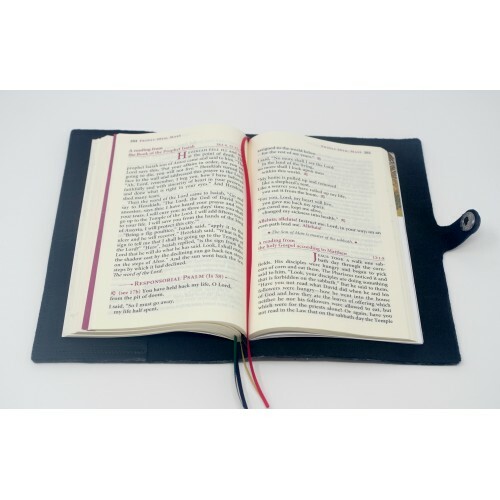 Although designed for the Magnificat publication it would also be useful for any book of similar dimensions, that is 17 cm in height and 11.5 cm in width.